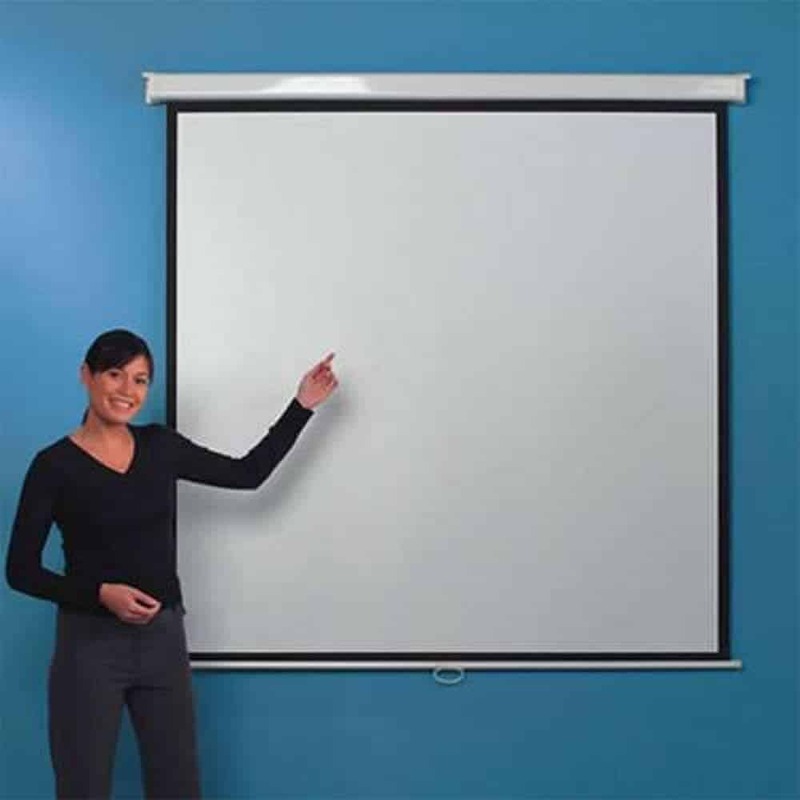 This Manual Projector Screen brought to you by Leader is comprised of a white clothe made from good quality matte and with a 1.1 gain factor. The screen is bordered by black edges, framing the images projected. For ease of use and installment, this product features automatic spring roller, blocking mechanism and bottom bar design to prevent any jamming of the screen. 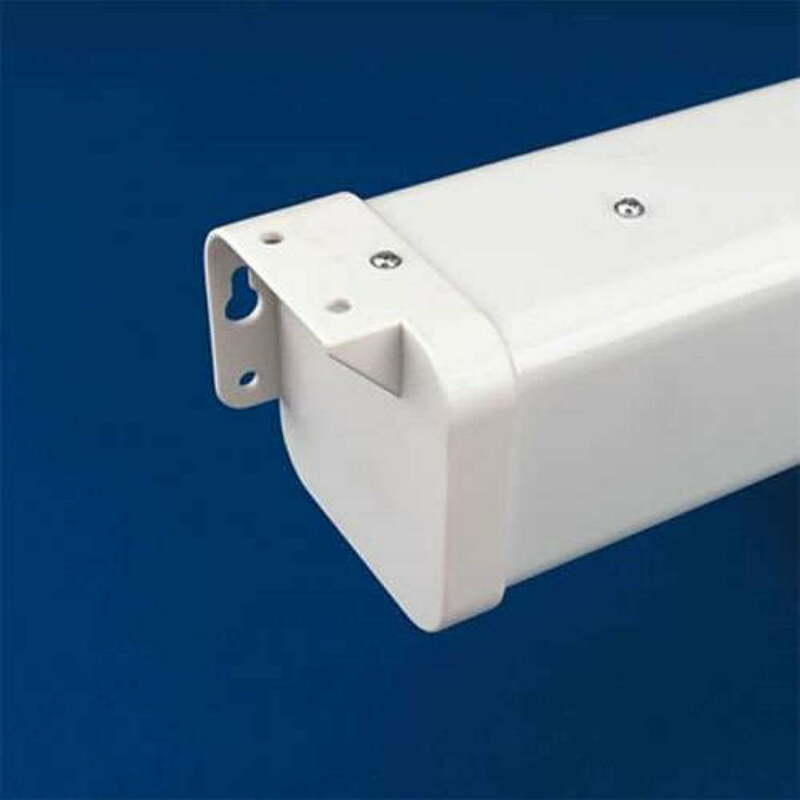 This product is very suitable for mounting at the ceiling or at any wall. There is also an optional OHP extension bracket available if you choose to have one.